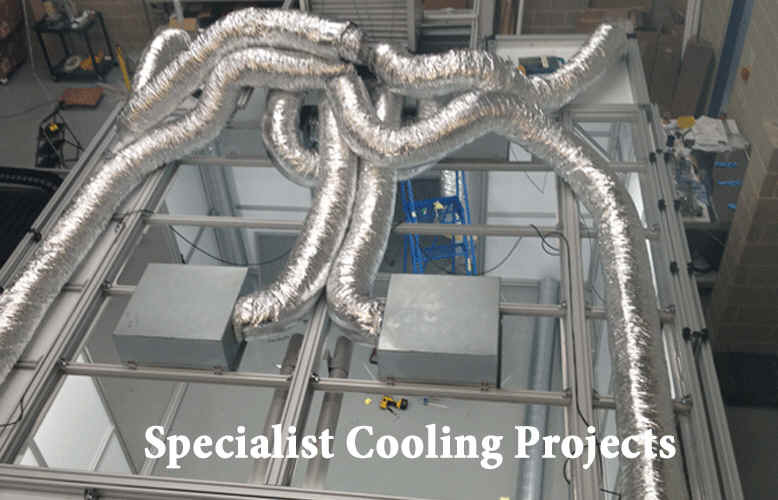 Inverter air conditioning has revolutionised energy saving for the air conditioning industry since its introduction with the gas of the time R407c, introduced as a interim refrigerant. Air conditioning compressor technology before inverter technology used fixed speed compressors which came off or on at 100% capacity according to the thermostat setting. An inverter air conditioning compressor operates at a variable speed according to the temperature setting, slowing and speeding up the variable speed compressor to keep the temperature at a constant and linear temperature. 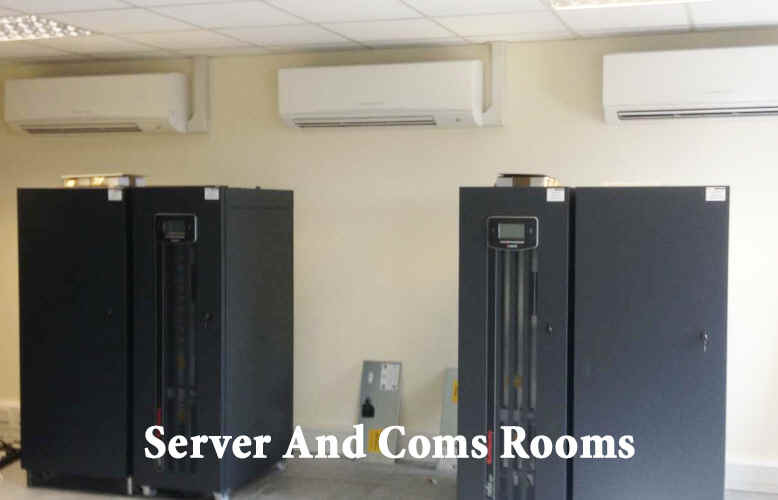 The above figures are relevant when selecting your air conditioning heat pump inverter unit for the area to be cooled / heated as they give the user a idea of the minimum heat load. This is usually overlooked as most users go for a slightly larger capacity for their area to be on the safe side. The downside to this is the compressor short cycles and never runs to full capacity. 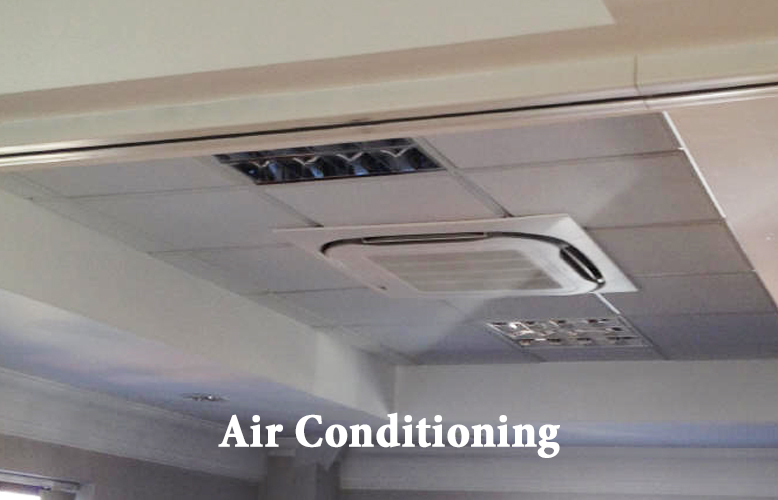 A good example of this is a 3.5kW air conditioning unit that has been installed in a area that requires ideally a 2.6kW air conditioning system. The 3.5kw unit has a minimum output of for example 0.9kw which mean that while operating at its minimum operation limit it will not take long to cool or heat the space and the compressor needs to switch off before it over cools or over heats the area. This will affectively mean the air conditioning compressor will switch on and off when it is designed to run continuously to keep the temperature setting and it is operating beyond its design capabilities and limiting its life expectancy. The energy savings that the inverter air conditioning compressor was designed for is ineffective when installed in a large area.